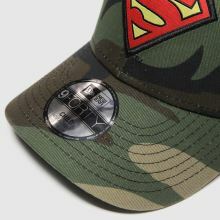 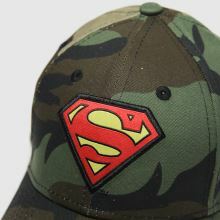 Give your mini hero a look they can rock with the Kids Superhuman 9FORTY cap from New Era. 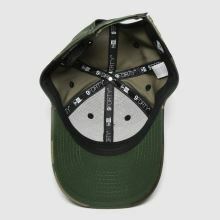 This fabric hat boasts a pre-curved brim for top notch sun protection while a khaki camo colourway adds a cool touch. 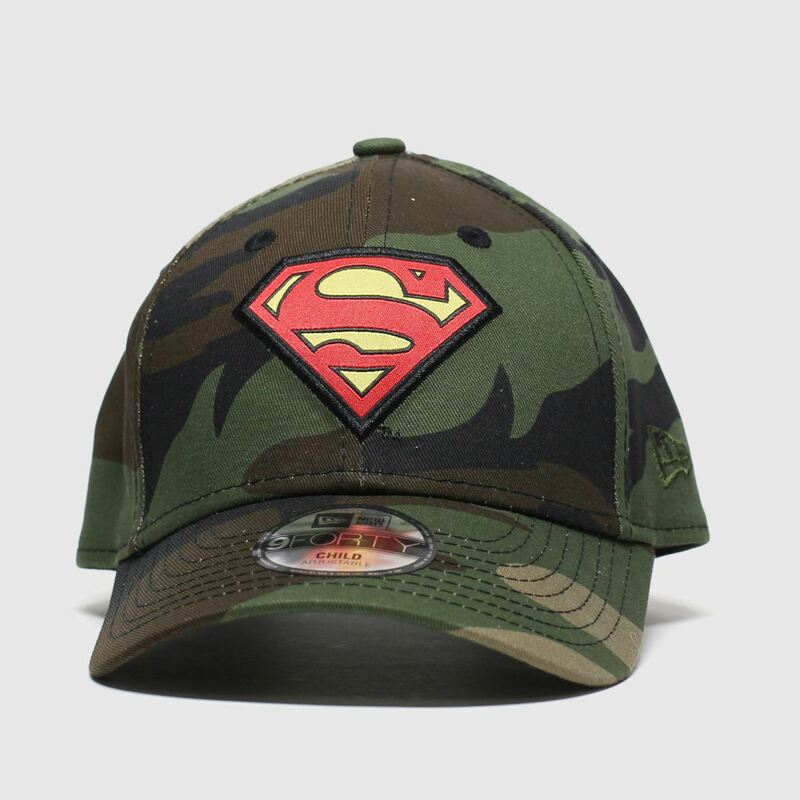 Superman branding at the crown completes.